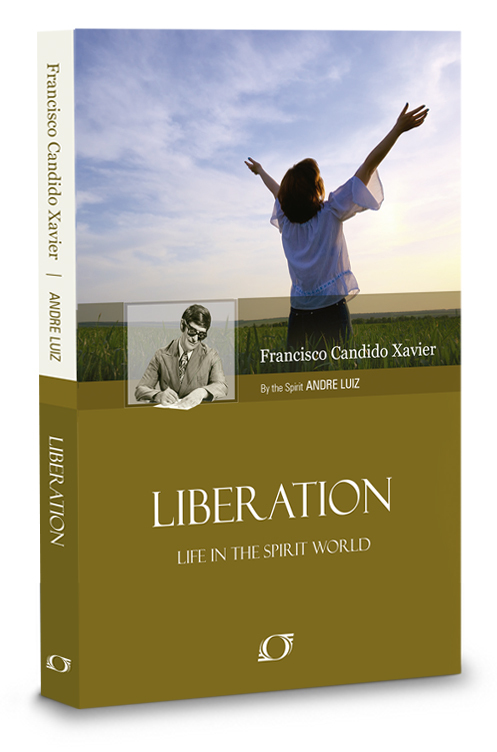 In the book Liberation, dictated by Andre Luiz and psychographed by Francisco (Chico) C. Xavier, there is a discussion of the spirits who inhabit the Lower Zone and why are they there. Andre Luiz’s team leader talks about the types that stay in the Lower Zone for a very long time. 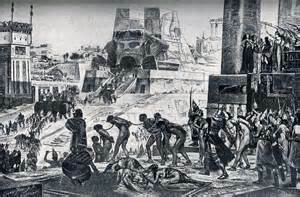 Thus, as groups of errant spirits form and draw in humans, they reinforce each others bad behavior. Therefore, delaying the time when they finally open their eyes and begin to pursue the light. Now comes the startling figure. Over 10,000 years! All in the Lower Zone. When I write about multiple lives, I usually say centuries, to not scare people about the effort it must take to really learn the lessons we know to be true. But, over 10,000 years, means at least one hundred lifetimes, if you take an average of 100 years between reincarnations. This means there are spirits, who started out as some primitive tribesman (since there wasn’t much else ten thousand years ago) and are still committed to their detrimental lifestyle and tied to the earth.